We are supporters of innovation. 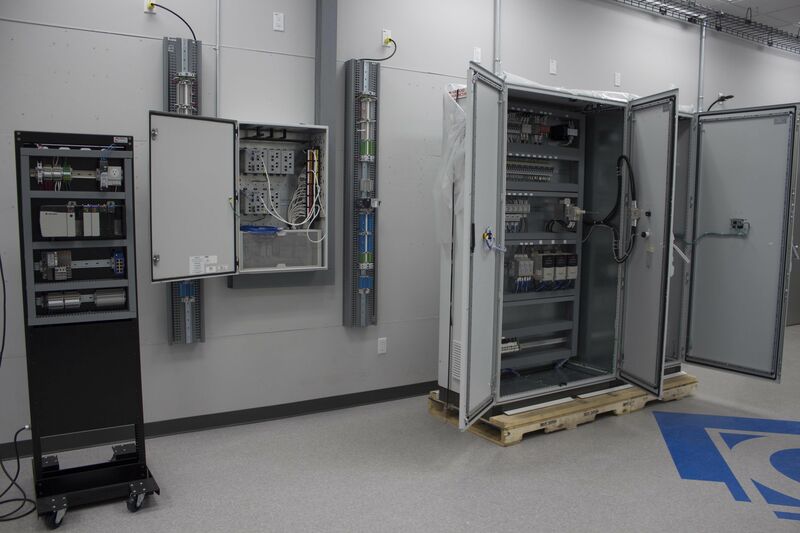 We offer superior design, installation, and service for technology systems and their vital infrastructure, within the industrial, manufacturing, commercial, and institutional markets. Why? Because in today’s world, business success hinges on the ability to harness technology and utilize available information, efficiently and reliably! Our team will remain actively engaged in maintaining the expertise required to support our clients with safe, effective, and efficient design, deployment, and continued management of technology systems.